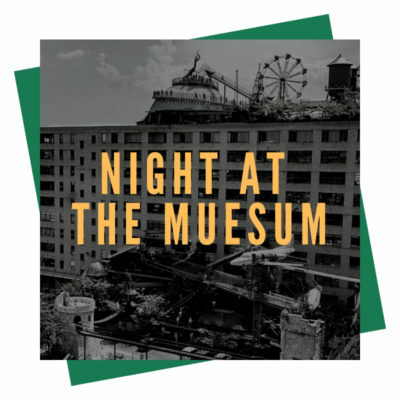 Join us for a fun night at City Museum! On Friday, February 22 we will load the buses at the church at 6pm and we will return to the church by 10pm. This is for all 6th-12th grade students.